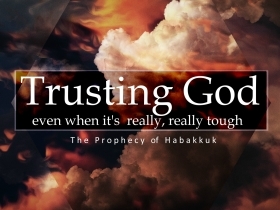 In studying the final portion of the book of Habakkuk, we see that even though to his eyes the future is insecure, Habakkuk chooses to be confident that God is in control. We, likewise, can choose to live in that confidence. Here we dig deeper into the conversation between Habakkuk and God, and we begin to gain some insight into how Habakkuk is able to move from worry to worship. 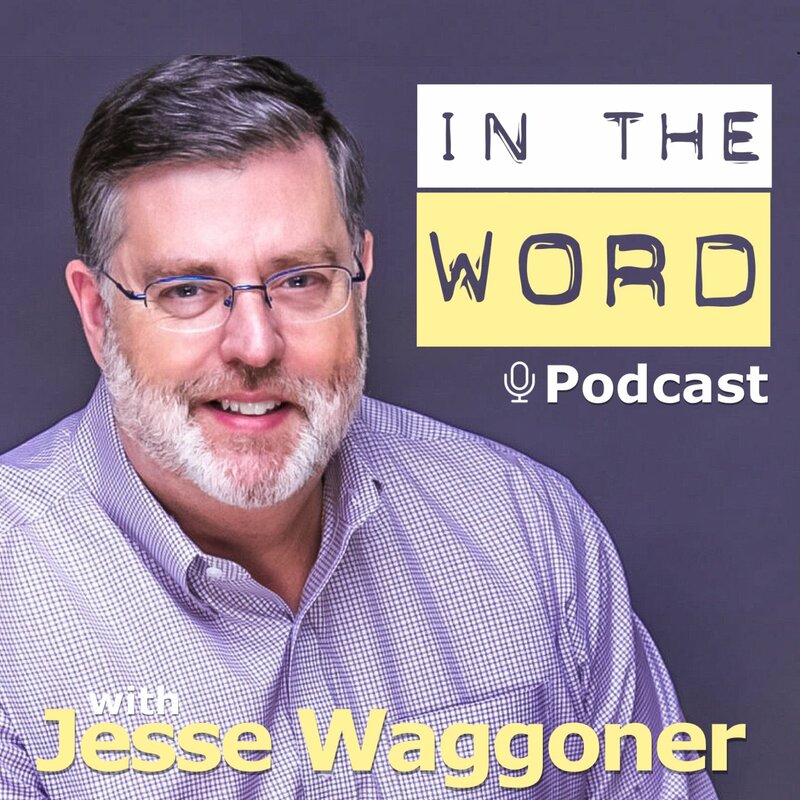 Pastor Waggoner begins this new series by discussing a conversation that Habakkuk has with God while lamenting his circumstances. As you listen, the parallels with our own lives become obvious.